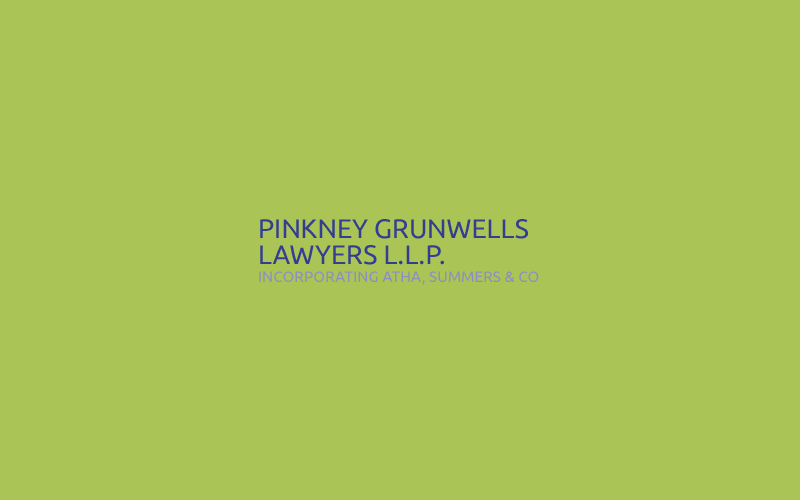 Having worked with Pinkney Grunwells Lawyers in the past to transform their Search Engine Rankings, when they needed a new site, they knew exactly where to turn. What they needed was a new and clean design to replace the tired old one which had seen better days. Using the Drupal 7 CMS (Content Management System) we were able to build a site which really shows off their business to prospective clients. Really simple method for the client to update the site – login – alter – save! Picture and Word have been invaluable in the operation of our site. They offer a professional and very efficient service and are a pleasure to work with. They offer sound advice and we would happily recommend them to anyone and have already.